CLICK YOUR MAGIC CLICKER RIGHT HERE! 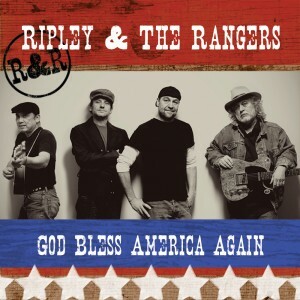 This entry was posted in Blog and tagged Farm Music, God Bless America Again, Oklahoma Rock & Roll, Red Dirt Rangers, Ripley. Bookmark the permalink. Post a comment or leave a trackback: Trackback URL.